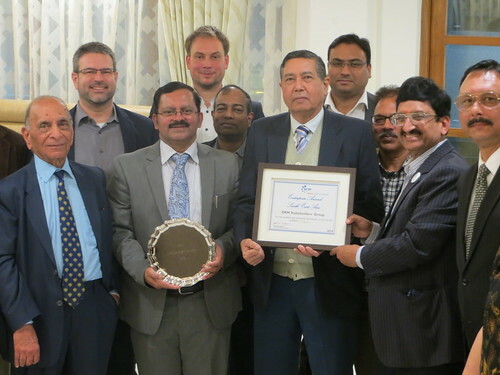 Senior executives of several radio broadcasters and industry stakeholders participated in the workshop focusing on how digital radio in Nepal can enhance the radio broadcasting industry by offering better services to everybody. 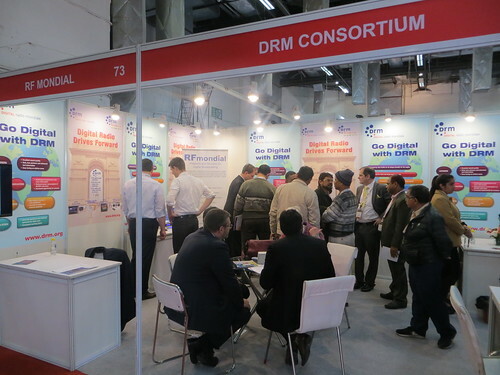 The Consortium senior representatives underlined in their presentations why the DRM digital radio standard is suitable for Nepal, a country with a diverse geography and clearly defined needs. 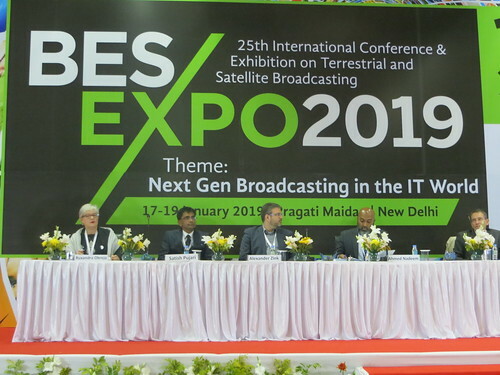 They took questions from broadcasters, the regulator and other participants. 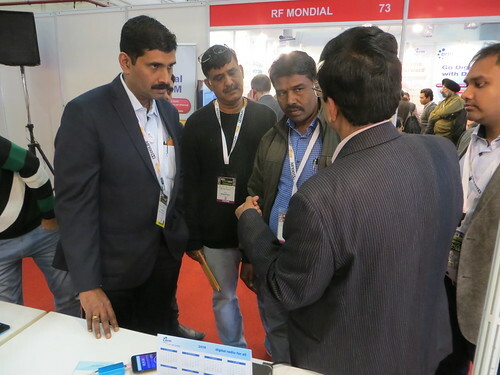 Alexander Zink, DRM Vice-Chairman, Radu Obreja, DRM Marketing Director and Sharad Sadhu, respected digital radio expert, presented the advantages of DRM in both AM and FM, its many benefits like clear sound, multimedia services and emergency warning functionality. 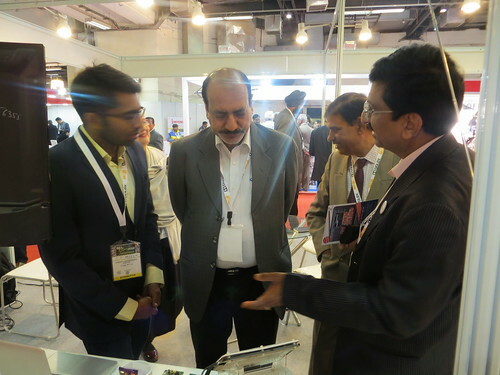 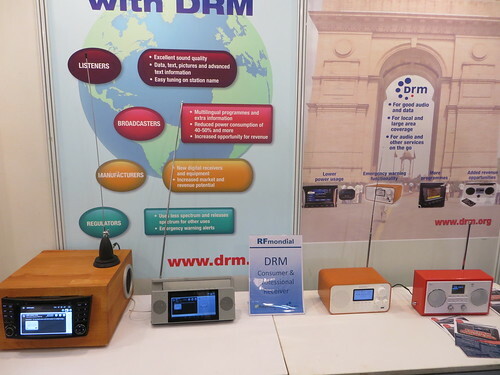 The latest developments around the world and the considerations for a successful DRM digital radio market launch were of interest. 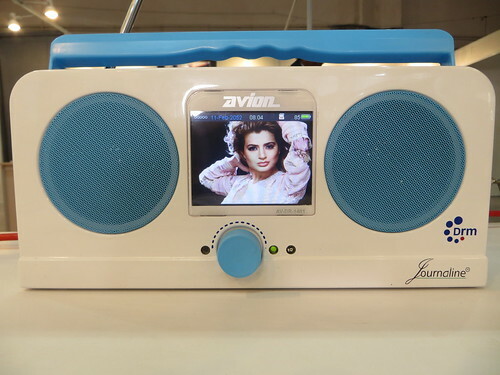 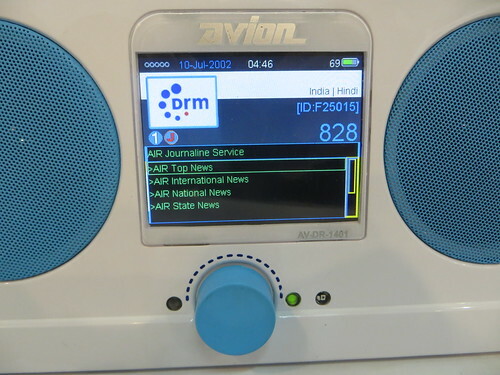 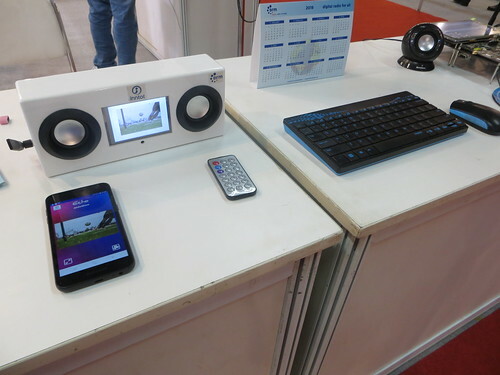 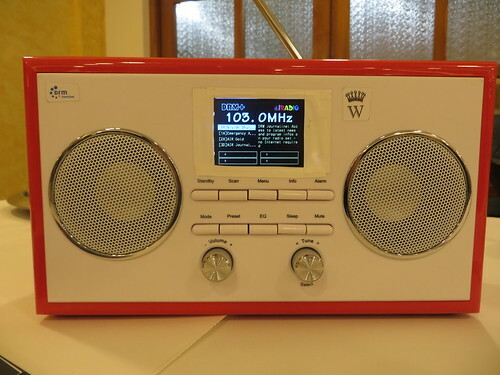 And a live demonstration of the DRM – FM digital radio transmission chain carrying Radio Nepal live, with Journaline and Emergency Warning Functionality received on several standalone receivers and pixel smartphone, sparked off a lively discussion.